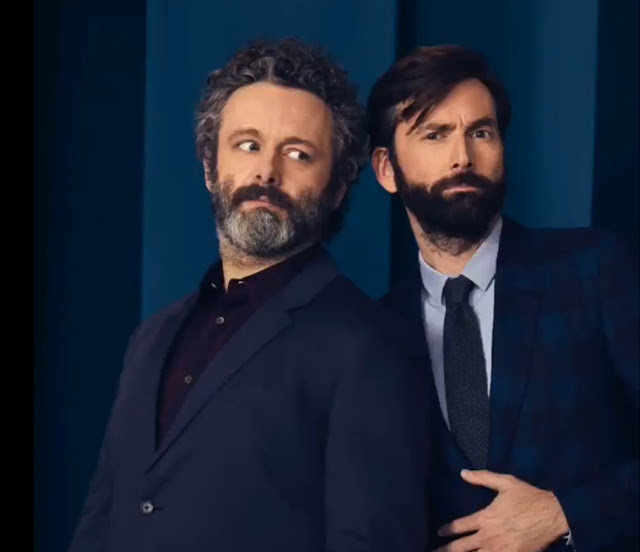 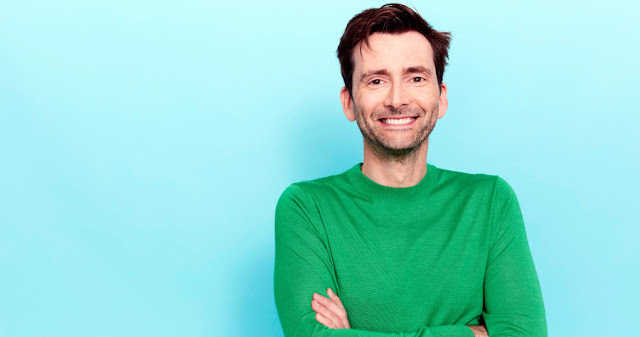 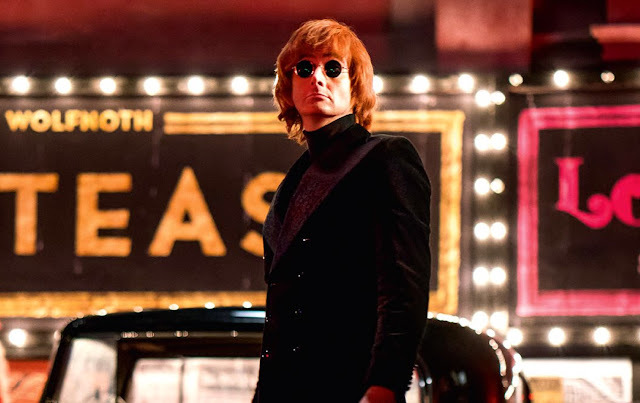 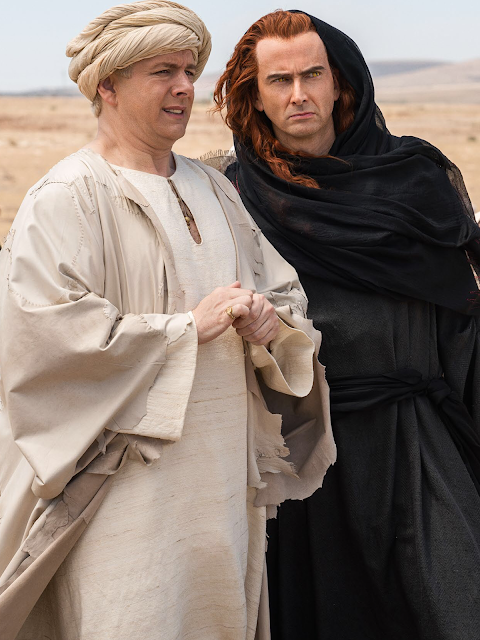 David Tennant has joined forces with the teams from Somethin' Else and No Mystery Production to launch his own podcast series. 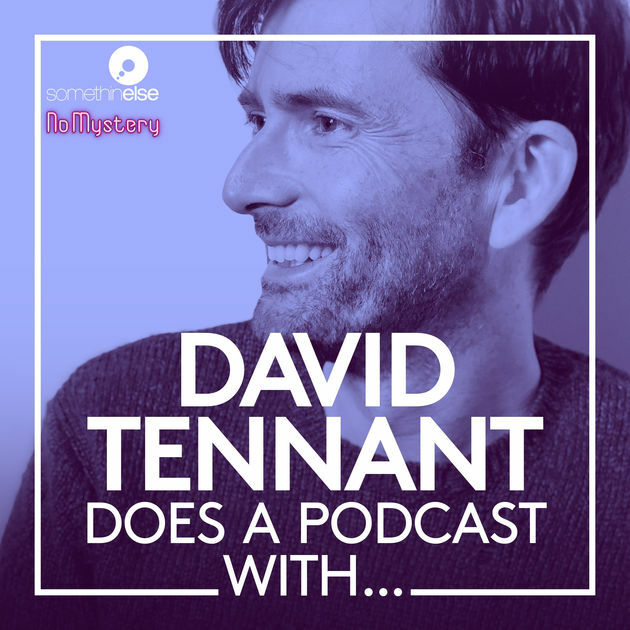 David Tennant Does A Podcast With... will see David talking to the biggest names from TV, movies, comedy and elsewhere. 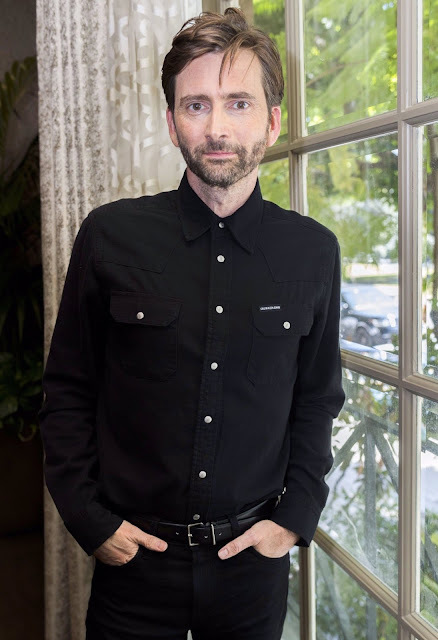 Expect revealing conversation, surprise stories and lots of laughs as David chats to the likes of Whoopi Goldberg, Olivia Colman, Jon Hamm, Michael Sheen, Sir Ian McKellen, Jodie Whittaker, Samantha Bee, Krysten Ritter and Gordon Brown, with many more names on the way. 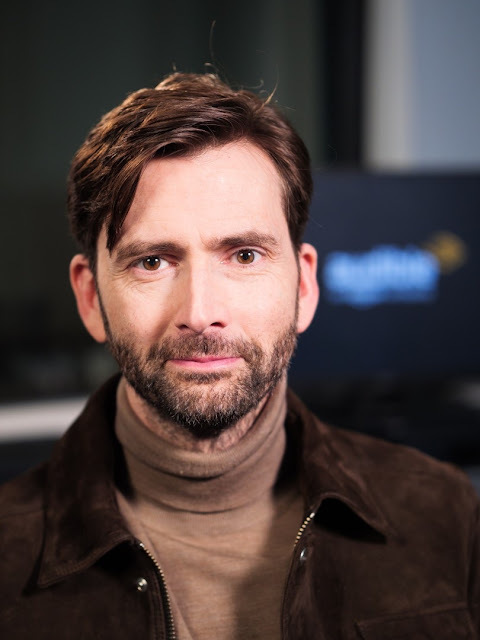 You can listen to David's introduction to the podcast and subscribe to the series via iTunes here. 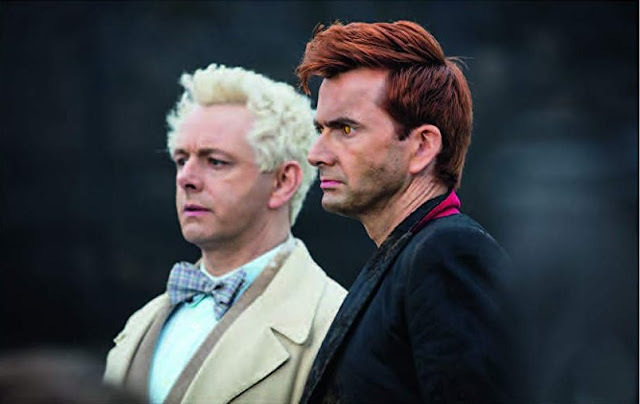 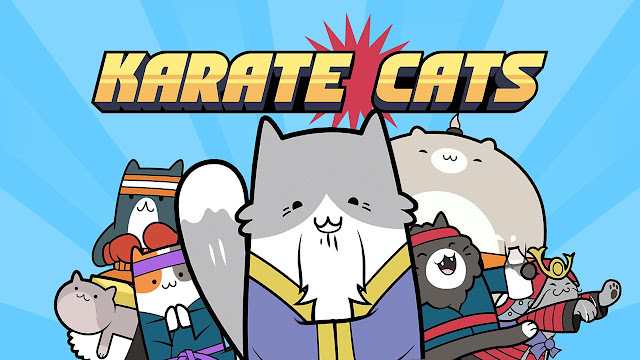 Episodes will also be available on Spotify and other audio platforms. The first full episode, a chat with Broadchurch star and Oscar nominee Olivia Colman, will be released on Monday 28th January. 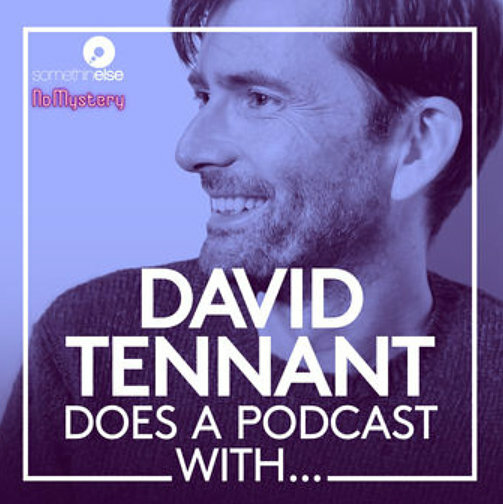 Make sure that you're following @DavidTennantPod on Twitter and Instagram to get all the updates when the accounts go live. 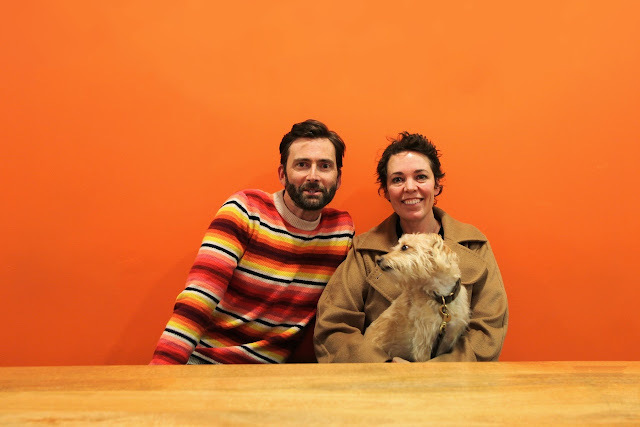 With many thanks to Steve Ackerman from Somethin' Else.